Health & wellbeing There are 13 products. 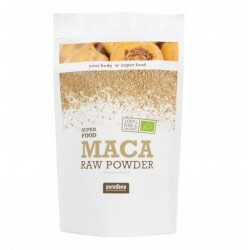 MACA POWDER BIO 200 g.
• Enhances physical and intellectual performance,• Gives more energy,• Increases libido. 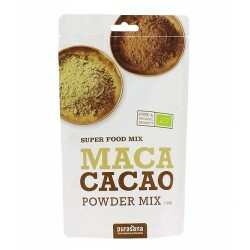 MACA-CACAO-LUCUMA POWDER BIO 200 g.
CACAO POWDER BIO 200 g.
Rich in potassium, phosphorus, magnesium, iron, copper, manganese. Source of vitamin B1, calcium and amino acids. 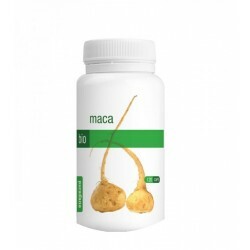 • Improves digestion,• Gives energy,• Has a good omega 3/6 ratio,• Produces a lasting satisfied feeling. 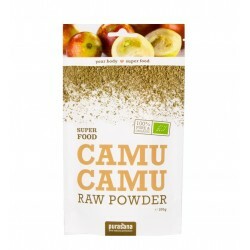 CAMU CAMU POWDER BIO - 100 g.
Vitality, Hormonal system, Menopause, Stimulates physical and mental performance, has a positive effect on sexual activity. Natural means to boost relaxation, positive effect on mental balance.